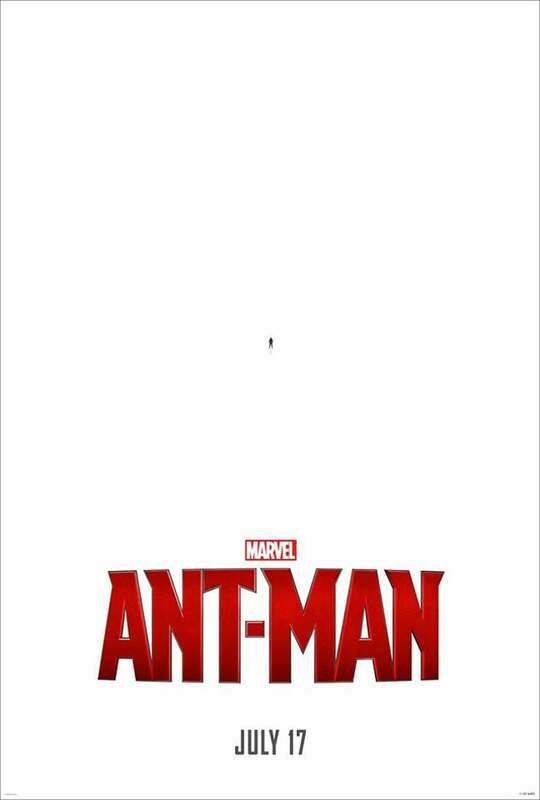 After seeing Marvel unleash the Ant-Man teaser trailer (which was slightly underwhelming), I thought it would be a good idea to look into why its teaser poster works so much better in capturing the public's imagination, while using very little. Hey, remember that movie poster with the heads staring out into a collage of elements from the story? Of course you do, because I've just described a large majority of movie posters. There's a certain style which works, because it's expected and visually recognisable. That will come later. - It uses negative space to its advantage (draws your eye to the main character title and date). - It stands out due to that same use of negative space (as a comic book writer I have to think about how a book teaser looks and also how the actual book stands on the shelf, and thus spine design is important to stand out. With movie posters it's similar; imagine a corridor of movies posters - usually you'll get a similar colour palette for most: greys, browns, generally dark colours, unless it's a kids movie). Put this one in a theatre and watch it pop out thanks to a stark use of white and red. - It uses the central concept to create visual humour, which is important to the movie itself. You'll remember this teaser poster because it's a concept driven poster. The main one will be much more standard, but by then more people will be familiar with the movie. For comic book fans, Ant Man is a known character. For 80 to 90% of people outside of us, this may as well be a totally new IP. You have to make people smile and remember, which is what this poster does. I think it's easy to underestimate the thought that goes into posters like these. Yes, sometimes they write and design themselves, but generally they take a lot of time to make sure they hit the right chords - deliver a message, concept and stand out. Sadly, the teaser trailer's rather 'by the numbers' style kinda undoes this a tad (almost trying to recreate the humourous beats and style of the far more successful Guardians of the Galaxy teaser trailer, sans any distinguishing sense of directorial style) - but there's hope that Ant-Man will be far better than it's expected to be since Edgar Wright's departure. Me and my kids have enjoyed all of the Marvel films so far, so we went to see Ant Man as soon as we could. Big mistake. I was bored, my kids were bored and kept asking if we could go home. Everybody in the cinema seemed disappointed. Everything about it is just downer and not what you want from a superhero film. Some of it really isn't appropriate for kids either. Wish we'd seen something else and we'll have to be more careful about Marvel films in future.